We all want to do the best for our dogs. Of course we do! We love them dearly and want only good things for them. That’s why you’re here! But it’s so frustrating that when it comes to training for your pet there are often so few options in your locality. Either the classes are at difficult times, too far away, or there’s just too much going on in your life. You were already using your allotted 24 hours in full before you got a dog! Now you’ve got to fit all this in - maybe three hours out of one of your valuable evenings at home with the family. Then there’s the trekking to the class, perhaps in the dark, having to organise babysitters - many won’t allow children. The weather may be awful, you may be held up at work, your car may break down! It’s common for even the most dedicated of dog-owners to have to miss lessons from the local class they’ve enrolled at. Life happens! Another problem is that you can’t find any trainers you’d want to work with. There’s an awful lot of harsh training out there, often masquerading as good training - making it very hard to know what you’re letting yourself and your dog in for. Having your dog shouted at by a “trainer” is bad - being shouted at yourself, belittled, shown up - is even worse! So all in all I do understand why lots of people decide to pass on classes and “do it themselves”. Trouble is, that only works if you know the answers already! Otherwise you may just be passing on the old-fashioned methods and old wives’ tales handed down to you in your childhood. You need to have access to the latest in scientific training techniques, with convenient classes led by an experienced and understanding trainer. Well, I may have an answer for you! As a trainer who uses only dog-friendly methods, based in science (no pixie dust or magic mushrooms! ), and who genuinely has the dog’s wellbeing at heart, I could be just who you’re looking for. I’m also people-friendly! You won’t be shouted at or belittled as sadly so often happens in dog training classes. 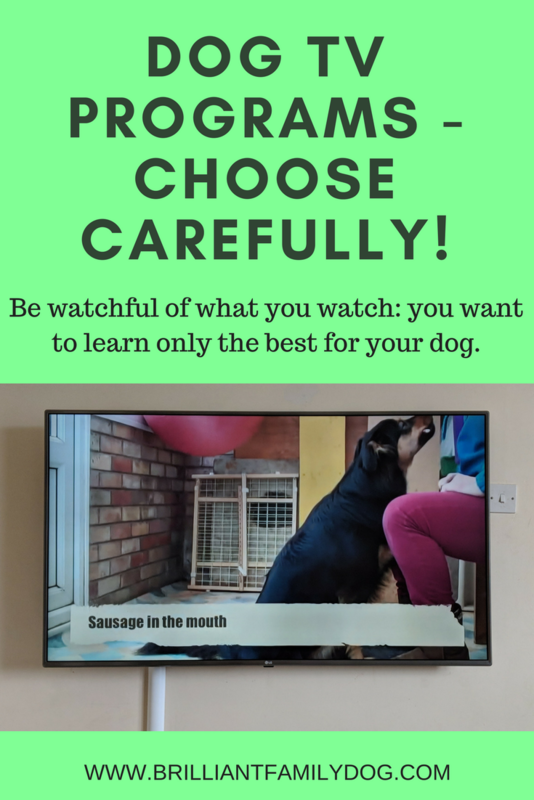 I get amazing results very quickly, and it’s all done by giving the dog a choice - just as you do with your family and workmates. You don’t order them around and expect them to comply! You show them what you’d like, then encourage them to choose to do that for you. As you know by now, I don’t talk gobbledygook. Look at these emails - representative of many that I get. Life is too short to be trying to unfathom deep mysteries! We want it explained in language we can understand. So that is always my aim. It’s absolutely pointless having information about how the dog’s mind works, and being unable to convey it to the person the dog has to live with - through not understanding how the owner’s mind works! BUT - I hear you cry! - you live in the middle of England and I live in Australia / West Coast of America / Hong Kong / Scotland / [insert your location here]. Puppy Wilfred is proud to walk smartly along with his owner! Thanks to the wonders of the internet, things are changing. Anything can be taught effectively online, from baking to weight loss, from ancient philosophy to astro-physics, there are even popular courses on blacksmithing and aerial dance! I have personally taken a lot of online courses and found them hugely helpful. And dog training is another subject that works really well! You follow the course in your own time, and in your own home! If things are explained thoroughly and understandably, and you are shown videos of the training in action, you can learn really fast. So here you go! I’m running a 5 Day Workshop live on Facebook, where you can learn how to teach your dog to connect with you, using games which your dog will love, in just five days. Yes, that’s my promise to you. Don’t believe me? Come along and take part - and prove me wrong! It’s free, so you have nothing to lose! It’ll just take 15’ of your time each day to follow the Workshop, and as much time as you want to spend playing with your dog to do the homework. The workshop starts on Monday 27th November at 0900 EST / 1300 GMT, so you’ve got a few days to get yourself organised. You can register here, get access to the Workshop private group, and get started!